Great new single from VA Drive from Virginia Beach. Shout out to Brian. Lol. “My mother sees me and she always bother… my father trusts me and he treats me like his father…” Check out Vennu Mallesh’s single “It’s My Life What Ever I Wanna Do” below. 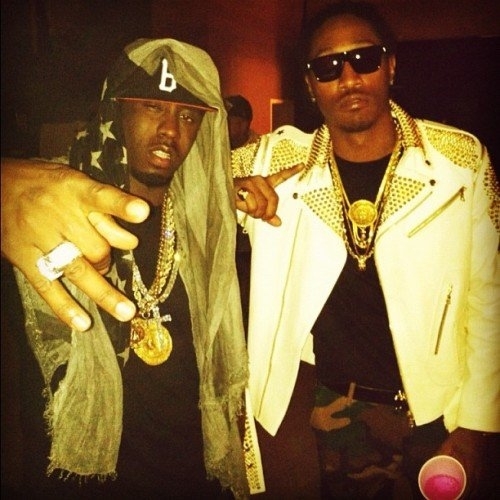 Check out the official remix to Future’s smash hit, “Same Damn Time”, featuring Diddy and Ludacris. Video after the break. 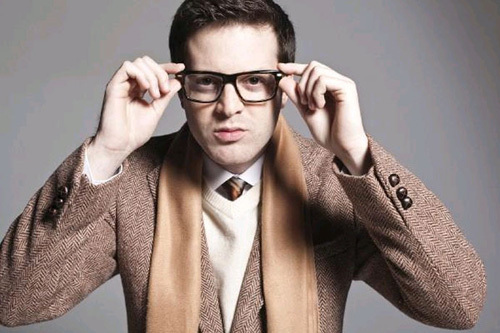 Here is a new single from Mayer Hawthorne entitled “Henny & Gingerale”, off of his major label debut album, How Do You Do?, which is currently in stores. Great record. Video after the break. 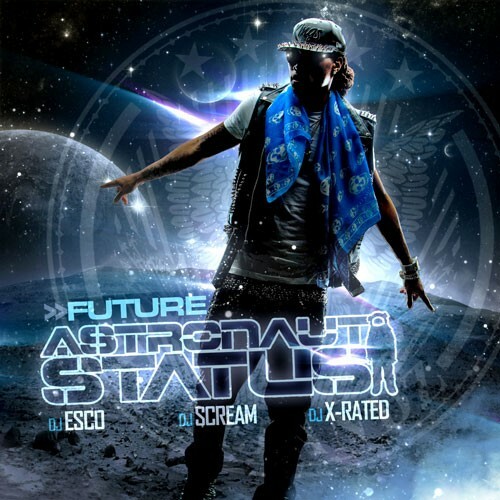 Future will be dropping his new mixtape, Astronaut Status, tomorrow (hosted by DJ Esco, DJ Scream, and DJ X-Rated) on livemixtapes… check out the trailer featuring Young Jeezy and T.I. below as well as a teaser for his upcoming record “Jordan/Diddy”. His debut album, Pluto, is on the way! Turn ^! 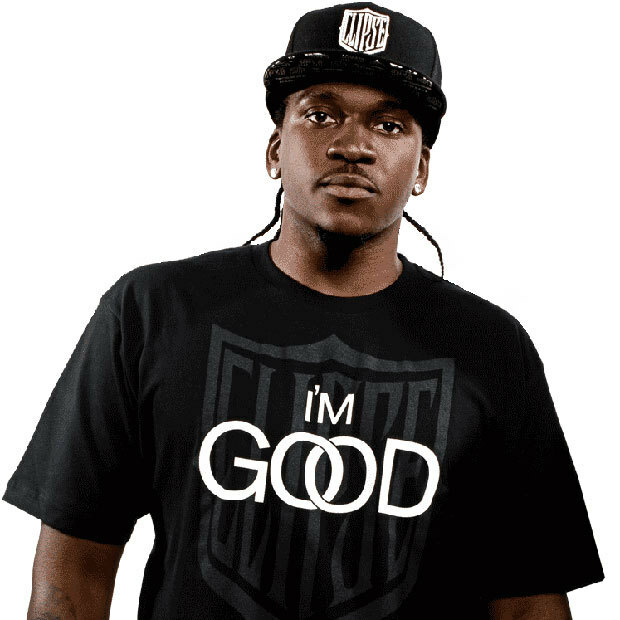 Shout out to Future, Orlando McGee, DJ Esco, DJ X-Rated, Rocko, and the rest of the A1/Freebandz family. 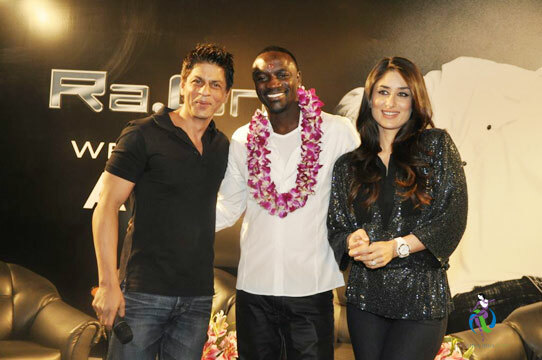 Akon makes his way into the Bollywood music scene with his feature performance on the hit song, “Chammak Challo”… This song will be featured in the upcoming movie, Ra.One, which stars Shahrukh Khan and Kareena Kapoor. I’m very impressed with how quickly he picked up Hindi. BTS video after the break. via the305. 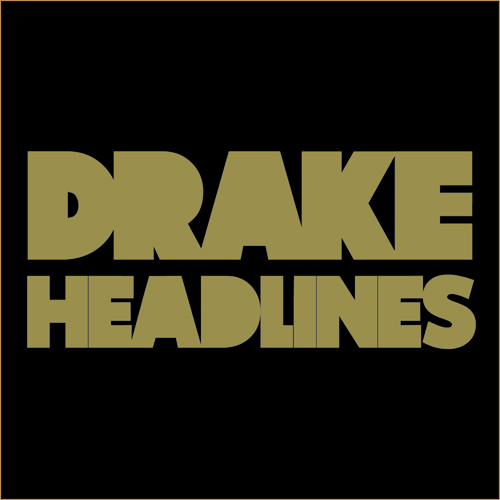 Here’s the music video for Drake’s first single, “Headlines”, off of his upcoming album, Take Care, which will be out October 24th. Directed by Lamar Taylor & Hyghly Alleyne. Shout out to Cortez Bryant. Video after the break.